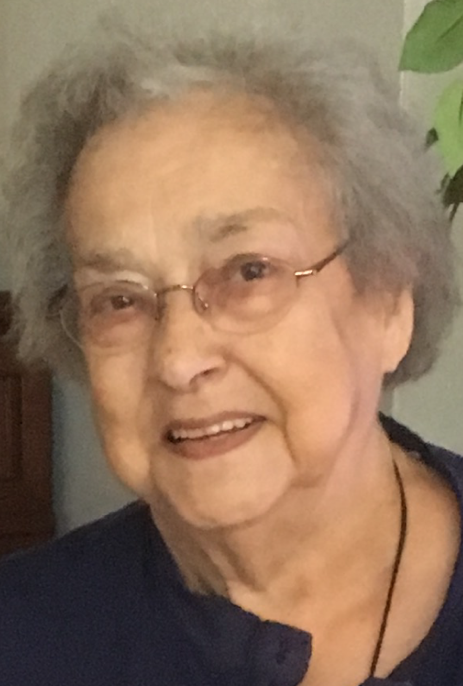 Helen L. Yingst, 89, of Covington, passed away Wednesday, May 10, 2017, at Good Samaritan Hospital in Dayton. She was born March 16, 1928, in Troy, to the late Clarence and Fern (Wolf) Tower. She married Kenneth R. Yingst on June 7, 1946 in Covington; he preceded her in death in 1959. Helen will be missed and remembered by her children and their spouses, Sue & Charlie Randolph of Branson, Mo., Connie & Lee Shoemaker of Palmetto, Fla., Vicki & Jerry Longendelpher of Covington, Cinda & Tom Dunn of Troy, and Kenneth “Rocky” & Pam Yingst of Covington; 12 grandchildren, Scott Grooms, Natalie Grooms, Jennifer Lange, Angie Montgomery, Edward Slover, Shannon (Derek) McCuistion, Jodi (Shawn) Chaney, Brian Dunn, Courtney Carpenter, Michele (Kris) Young, Amy (Eric) Escue, and Casey Yingst; 25 great-grandchildren; and many special friends. She was preceded in death by her brother and sister-in-law, Richard & Ramona Tower; and sister and brother-in-law Phyllis & Doug Sotzing. Helen was a 1946 graduate of Covington High School and had been a member of the Eastern Star. She retired from Dettmer Hospital after 32 years of service as the head of medical records. Helen had volunteered at the J.R. Clarke Public Library, and was an avid fan of fastpitch softball. Funeral services will be 10 a.m. Saturday, May 13, at Jackson-Sarver Funeral Home, 10 S. High St. Covington, with Pastor Michael Yingst officiating. Burial will follow in Highland Cemetery, Covington. Friends may call from 4-7 p.m. Friday at the funeral home. Memorial contributions may be made to the J.R. Clarke Public Library, 102 E. Spring St., or Covington Fire & Rescue Inc., 801 E. Broadway, Covington, OH 45318. Online tributes may be left for the family at jackson-sarver.com. Covington Fire & Rescue Inc.